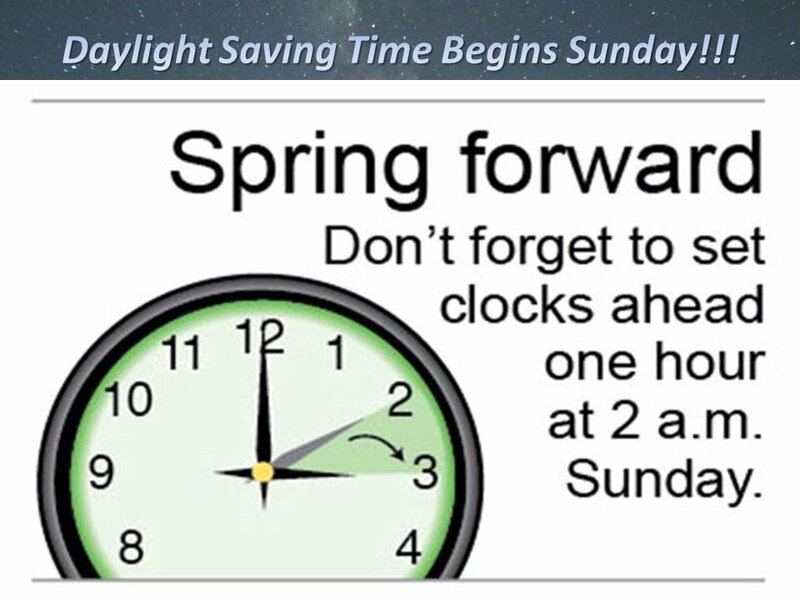 Please don’t forget that daylight savings time starts tonight. Clocks go forward by 1hr at 2am on Sunday morning, which means that the Dance part of the eisteddfod starts at 9am daylight savings time on Sunday. Don’t be late !! Share with your friends to make sure everyone knows ! !